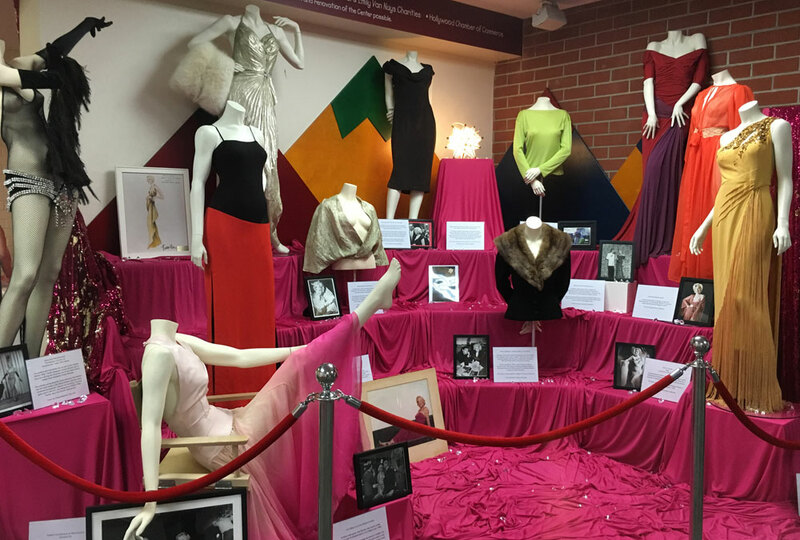 The Marilyn Monroe Collection, on Exhibit at Hollygrove. 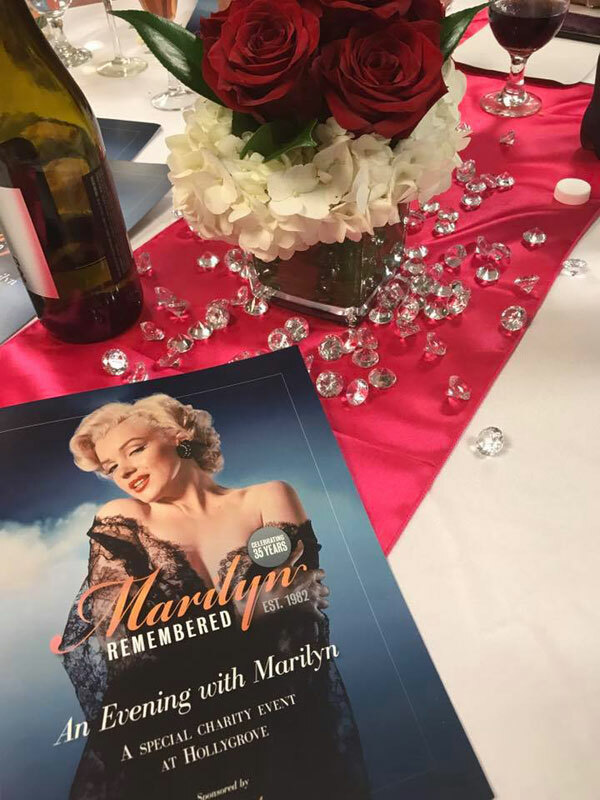 On Saturday, August 5, 2017, the Marilyn Remembered Fan Club Hosted “An Evening with Marilyn at Hollygrove,” the first ever of its kind charity event onsite at the childhood orphanage of Marilyn Monroe. 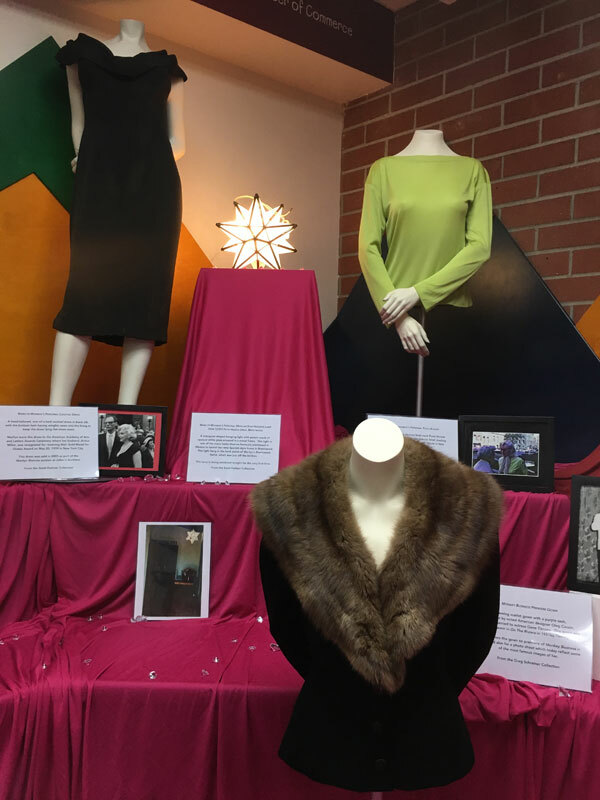 At the event, attendees were able to look through the second floor window and see the same water tower at the former RKO Studios (now Paramount Pictures) that a young Norma Jeane gazed at while dreaming of becoming a movie star. 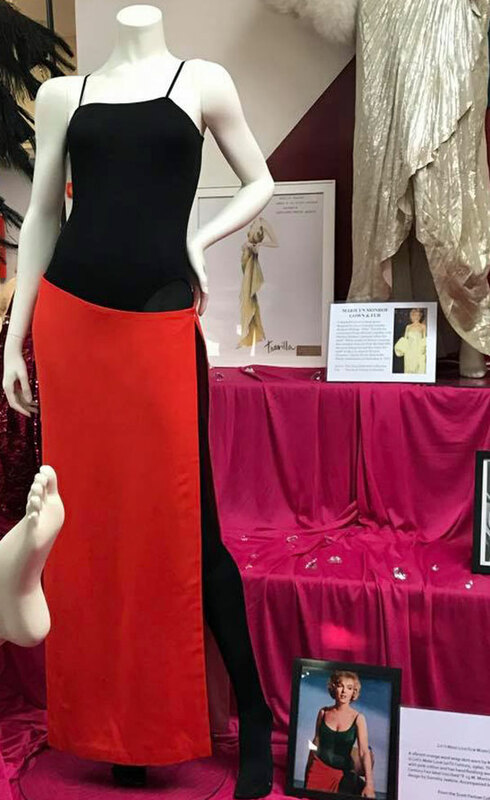 The gala included a catered dinner and raffle prizes. 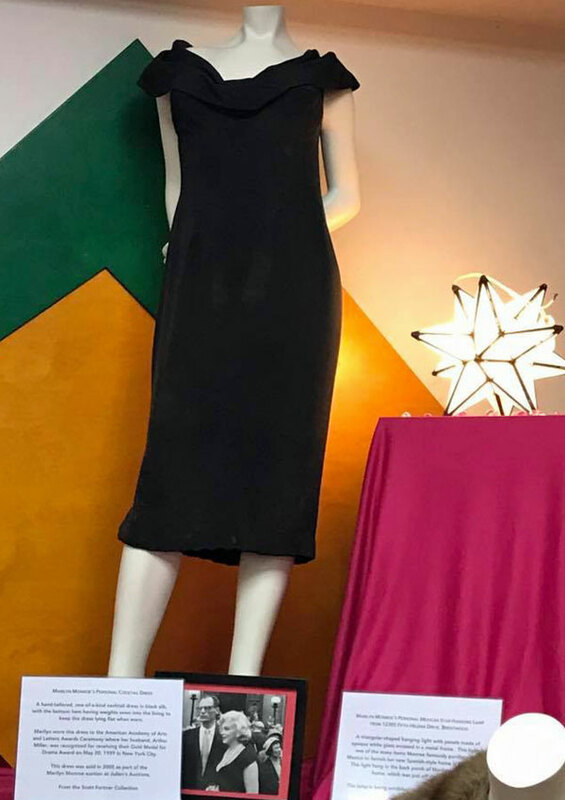 This benefit raised $8,150.00 for Hollygrove’s after school programs for at-risk youth. 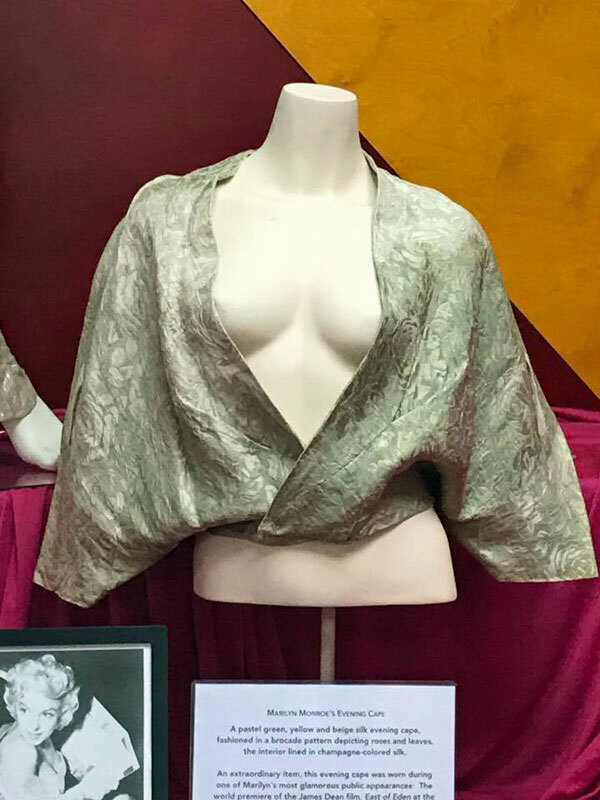 The Marilyn Monroe Collection provided several pieces for an onsite exhibition at the site of Marilyn’s former childhood orphanage. 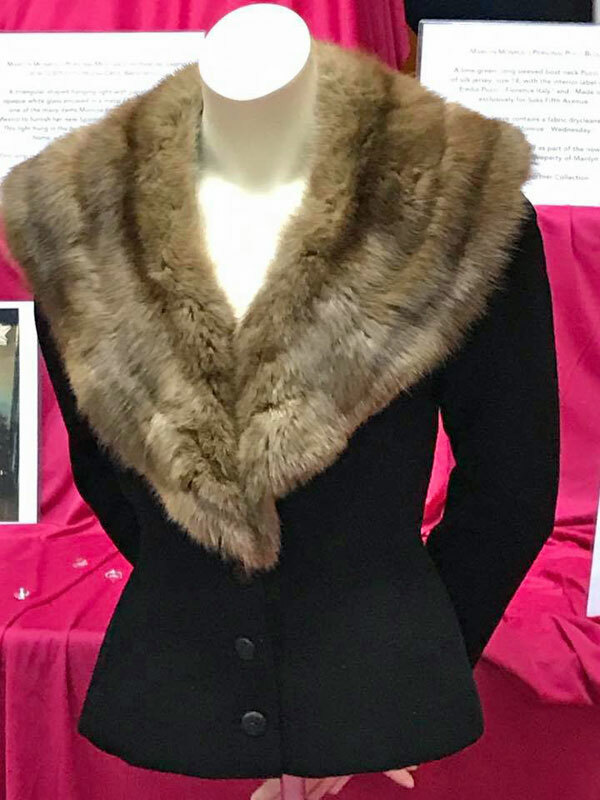 Items from the Greg Schreiner collection were also exhibited.